This is your chance to party with some hot Latino boys! We’d be honest, we’ve never heard of CNCO previously until we found out that the Latino boyband is making their way to our soil soon. The five-outfit band made their debut in 2015 after winning a reality show and securing a five-year contract with Sony Music Latin. 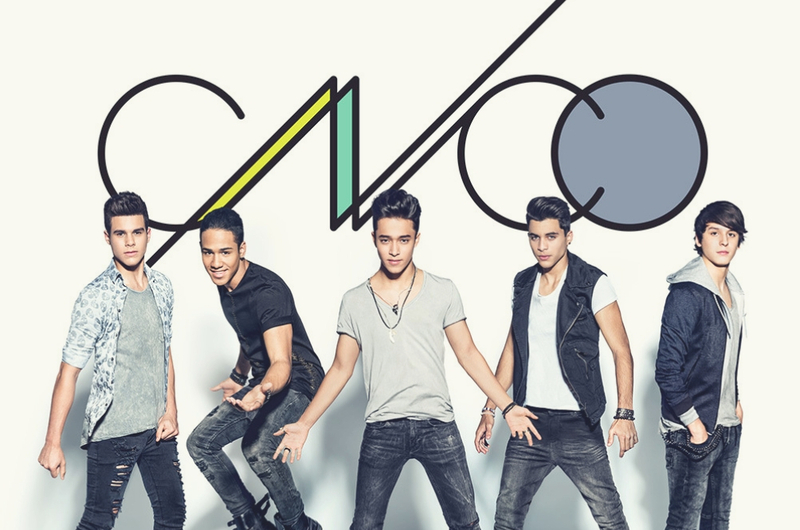 The band members – Joel Pimentel, Richard Camacho, Erick Brian Colón, Christopher Vélez and Zabdiel De Jesús - became instant sensations and amassed millions of fans, predominantly in Latin America. So, our curious bones decided to search their songs on YouTube and boy, were we shocked to see that their song "Reggaetón Lento (Bailemos)" has over 1.3 BILLION views! Yes guys, not million but billion, OK! We can see why a lot of people enjoy their songs – it’s catchy, upbeat, and makes you want to dance all day and night! Plus, their songs would make a great workout playlist. 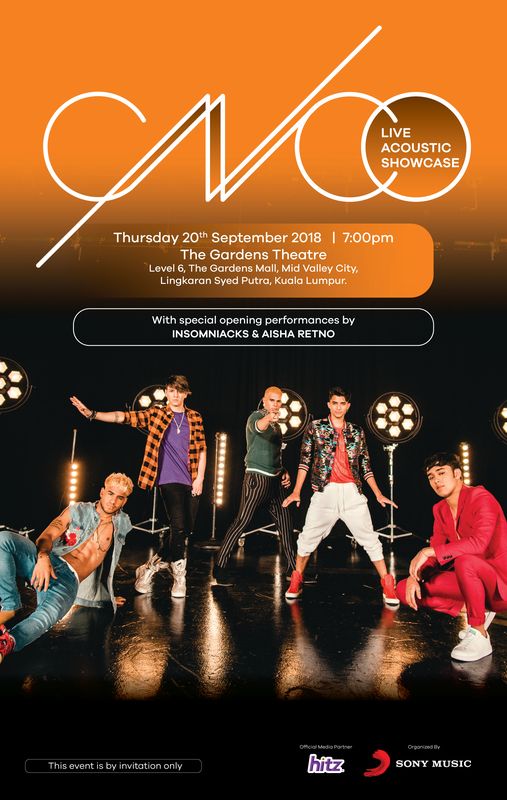 That being said, CNCO will be heading to Kuala Lumpur for their first ever acoustic showcase this 20 September 2018 at The Gardens Theatre, The Gardens Mall at 7pm. If you’re dying to meet these Latino heartthrobs, well, we’ve got great news for you as we’re giving away passes - FOR FREE! - to their showcase. The showcase is by invitation only, so it’s super exclusive and you can brag about it to your friends! All you have to do to win is answer two simple questions and complete the slogan below as creatively as possible before 18 September 2018, 11.59pm to stand a chance to watch the showcase on 20 September 2018 (Thursday). Winners will be notified via e-mail on 19 September. Remember to check the Spam folder, okay? - Closing date: 18 September 2018. - The judges’ decision is final and no correspondence will be entertained. The publisher reserves the right to replace the prizes published here with other prizes of equivalent value.